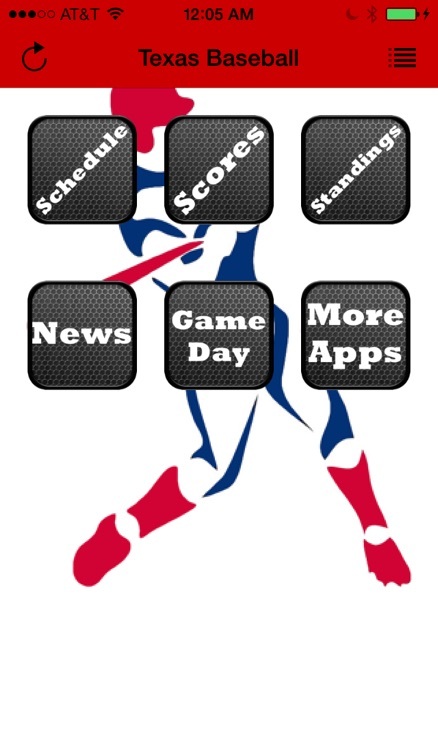 UPDATED FOR 2016 - just hit refresh in the upper left if the 2015 schedule still shows! 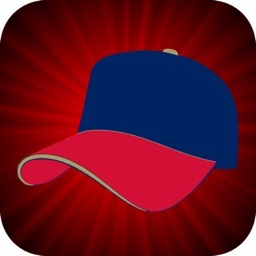 If you are a Texas Rangers fan, you need a great news app for following the Rangers and this is it! This free app for following the Texas Rangers includes the latest baseball news, schedule, and records. 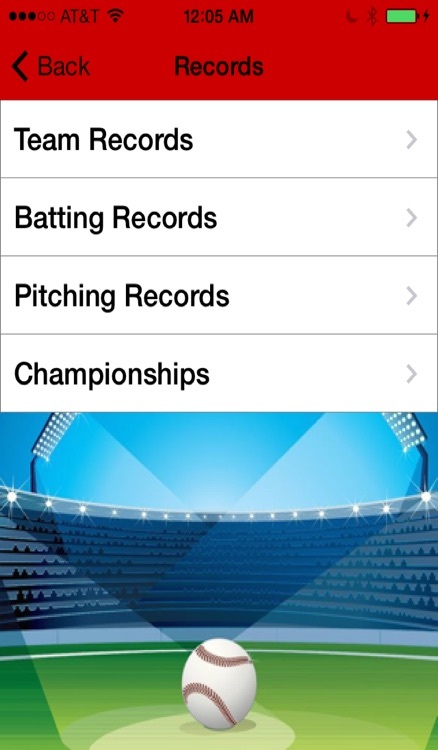 You can even get directions to the stadium on game day. 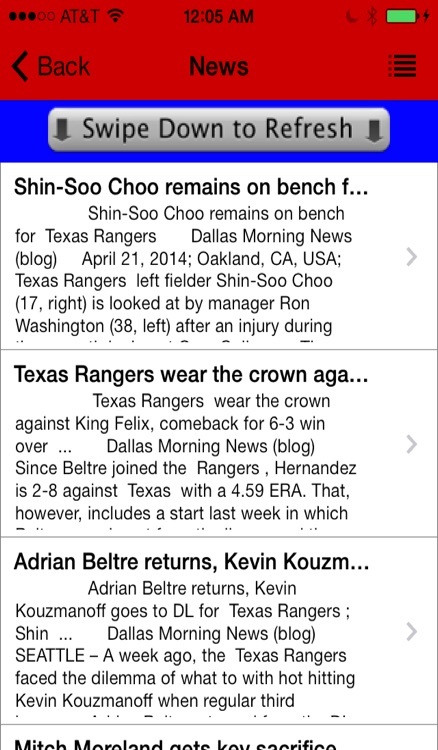 When you download this Texas Rangers baseball app, you are making sure you never miss another baseball story again. 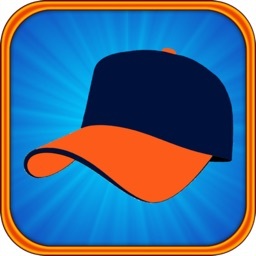 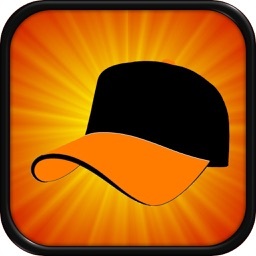 Please note, this app is not associated with the Texas Rangers in any way. 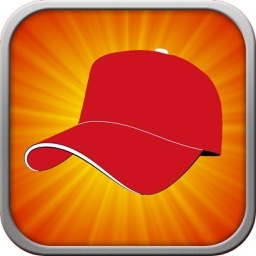 All the information in this app is obtained from various internet sources and is used under the fair use provision of the copyright act for purposes of reporting. 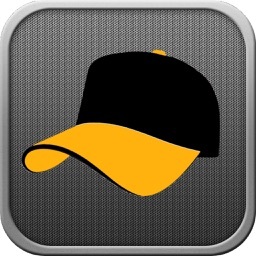 Images used in this app were purchased or licensed.